John Harris understands the difficulties of launching a small business. Having designed several prototypes for school projects while studying mechanical engineering at Northwestern, Harris had explored the possibility of bringing his devices to market before quickly feeling discouraged. While many tools exist to help web developers launch a functioning app in just a few hours, entrepreneurs creating the next big consumer product face a laborious process of finding a manufacturer willing and capable of fulfilling an initial order run. Fortunately for Harris, he soon discovered he wasn’t alone. While taking the IEMS 325 – Engineering and Entrepreneurship course, he connected with other students who also recognized the inherent obstacles in launching a product business. Using their collective empathy toward aspiring product entrepreneurs – whom they’ve dubbed ‘productpreneurs’ – the team has created Square1, a comprehensive online destination where entrepreneurs and manufacturers can connect to grow small business endeavors. Square1 is an online platform designed to serve as a “one-stop shop” for burgeoning productpreneurs looking to bring their new product to market. The service’s primary benefit is an online marketplace that assists productpreneurs in finding the right manufacturer to produce an initial 500-1,000 item order, which can then be presented to investors and customers to further grow the business. While today’s crowdfunding platforms provide the capital and audience to launch entrepreneurial products, they offer little support in turning that prototype into a larger order. Square1 addresses this need with comprehensive tools that guide and inform the productpreneur about many important aspects of manufacturing their product, including estimating, scheduling, purchasing, shipping, customer management, and accounting. Featuring a team of four engineers, Square1’s inspiration to help entrepreneurs emerged from its members’ own experiences prototyping products and devices for class projects. Friends and family members encouraged them to pursue product development opportunities to make their ideas a reality, but they soon discovered the challenge of finding manufacturers that could fulfill a first-time order. Together the team pivoted from launching their own products to creating a new platform to help other entrepreneurs. Square1 is currently researching market opportunities and formulating a development plan as part of NU Wildfire 2016, a pre-accelerator program offered by Northwestern’s The Garage to help current students further build their entrepreneurial ideas. 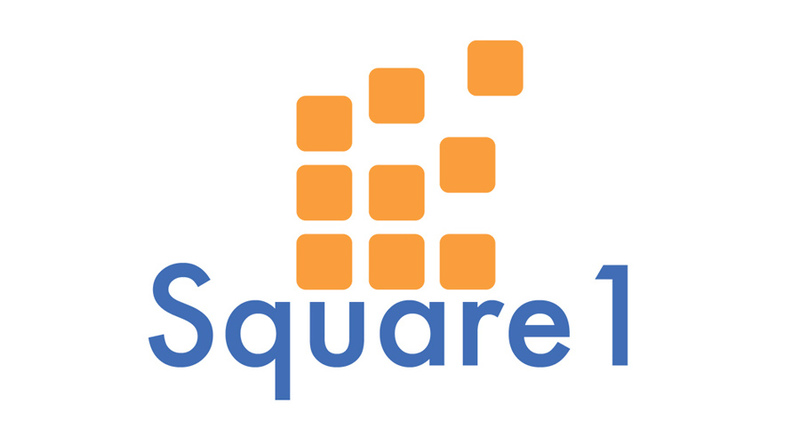 The team plans to launch a website that will build a community of productpreneurs interested in learning more about Square1’s service. The team is also working on acquiring a larger network of manufacturers interested in connecting with productpreneurs once the service is formally launched.